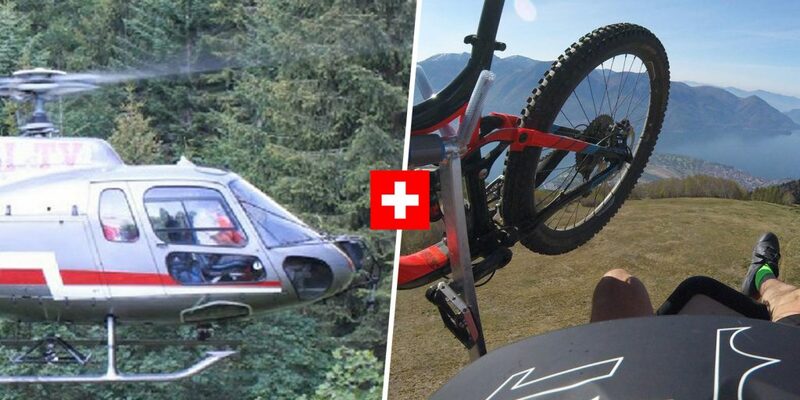 Ticino is a region known for its wonderful weather and spectacular natural beauty, but until recently not known for mountain biking. 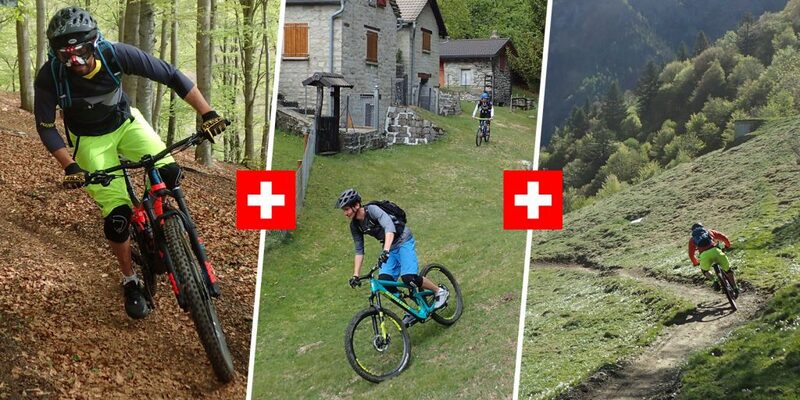 Now, more and more people are discovering the amazing riding here in Switzerland’s sunniest canton. 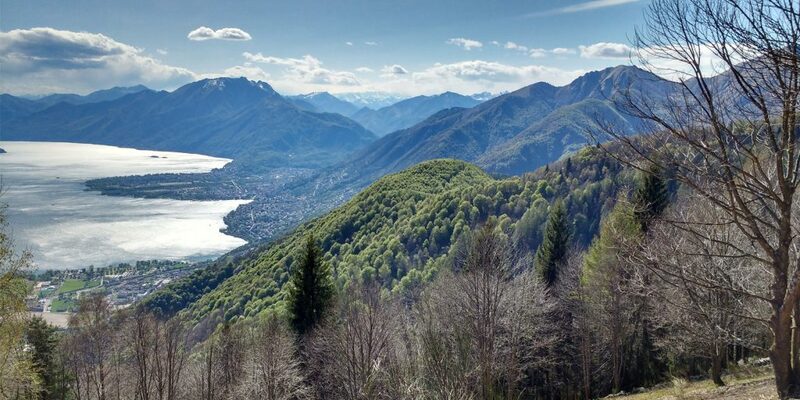 Come with us and discover the wide variety of trails that Ticino has to offer, from perfect sculpted flow-trails amid high-alpine scenery to technical, rocky descents through picturesque stone villages. 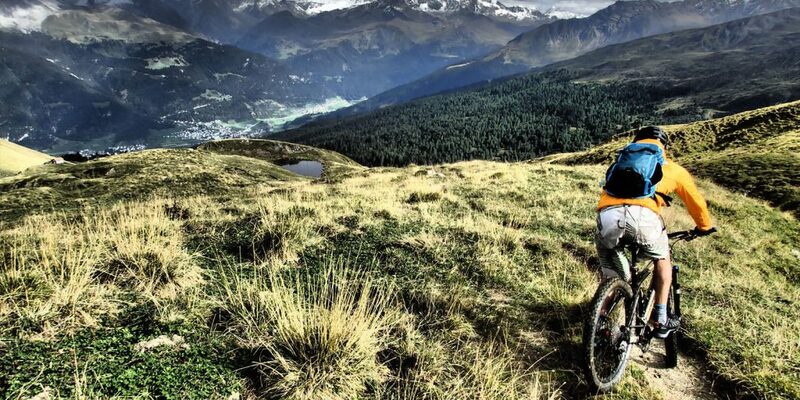 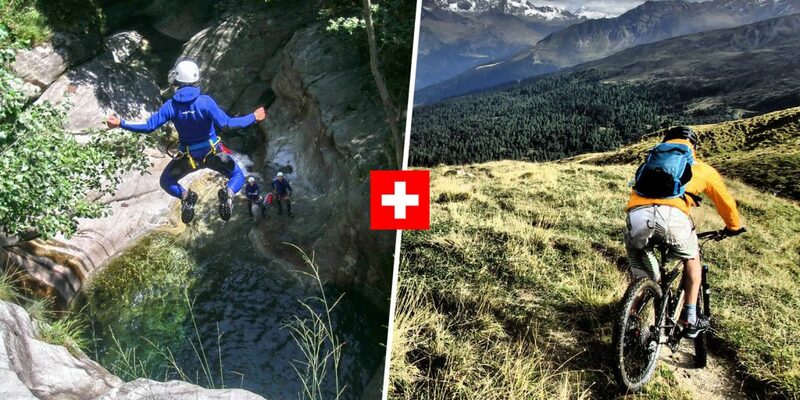 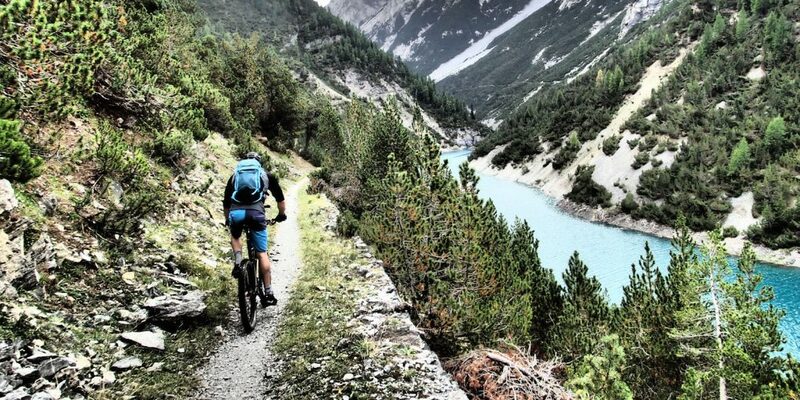 Ticino is Switzerland’s new mountain bike destination, and Ticino Adventures can help you experience the best of it! 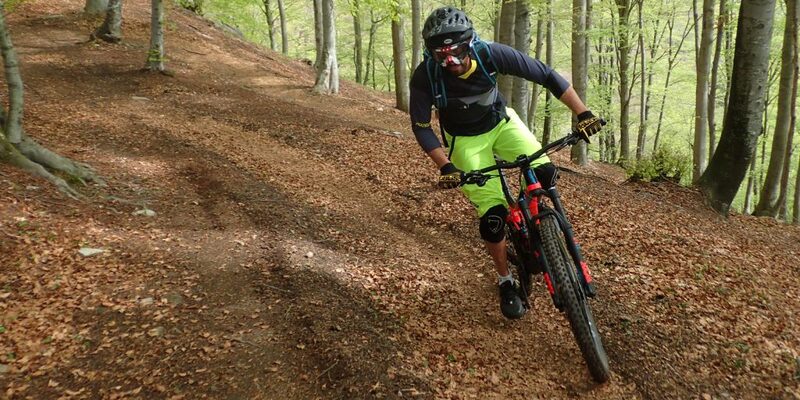 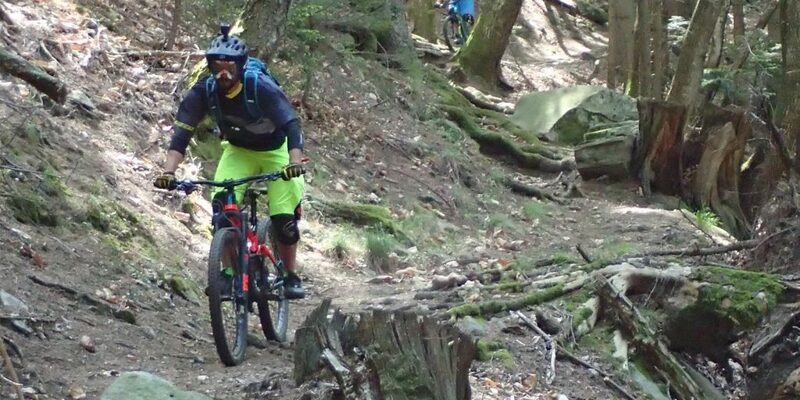 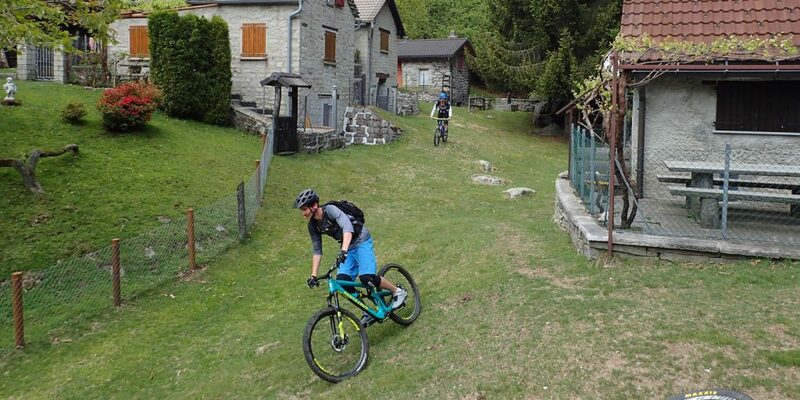 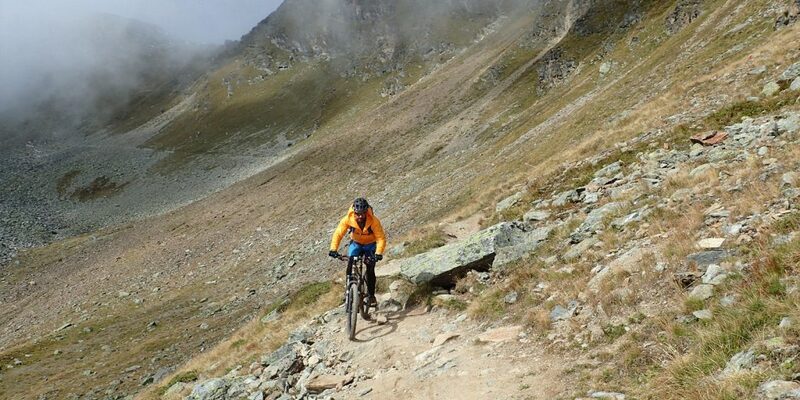 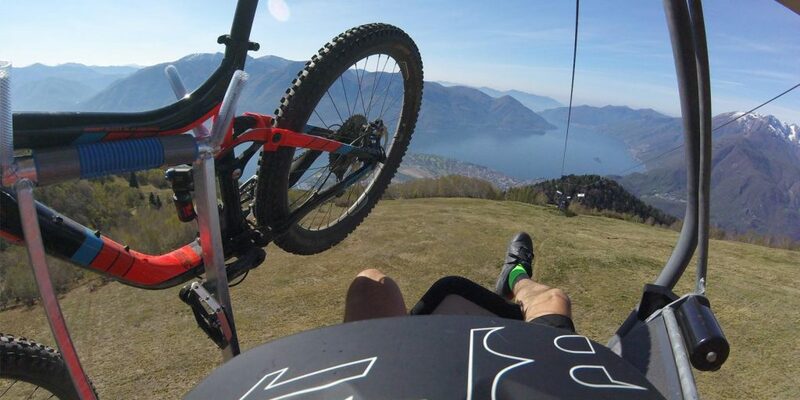 Guided mountain bike tours all over Ticino with or without shuttle service. 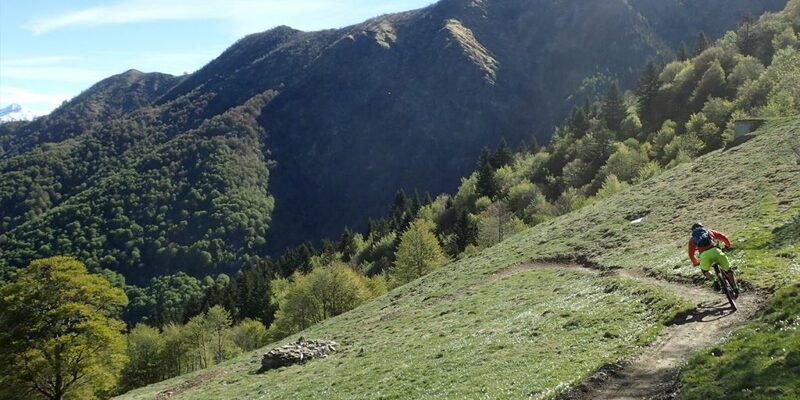 *Trips run daily from the beginning of March to the end of November (July and August only in the early morning and evening).